Mexico's network of drug cartels is nebulous and complex, with the various criminal organizations merging, splintering and shifting alliances in their fight to control drug-trafficking routes. We take a look at some of the most notorious groups involved in Mexico's drug trade. Felipe Calderon may not be running in Mexico's presidential election this summer, but many say it will be the outgoing president's controversial war on the country's powerful drug cartels that will determine the outcome. The July 1, 2012, vote is seen largely as a referendum on Calderon's six-year-long crackdown against the criminal organizations that control the lucrative drug-trafficking business in Mexico. And if recent polls, which show opposition candidate Enrique Pena Nieto of the Institutional Revolutionary Party (PRI) in the lead, are to be believed, the verdict won't be positive. Dissatisfaction with the way Calderon has waged his drug war is widespread and could cost his party's candidate, Josefina Vasquez Mota, the election. The ruthless turf battles among competing cartels and between the cartels and the government forces trying to take them down have claimed almost 50,000 lives since 2006. In 2010 alone, the bloodiest year to date, more than 15,000 people were killed in drug-related violence. The death toll for 2011 could exceed that grim figure, with almost 13,000 people killed in violence linked to organized crime between January and September 2011, according to preliminary figures from the Mexican government. Although there are many areas of Mexico where cartels are not active, in the states and cities they do control, their reach is vast. They not only employ local gangs as enforcers but exert control over police, the military and politicians. Mayors, governors, journalists and police officers have all fallen victim to the cartels' particularly brutal brand of intimidation and violence. What's more, the cartels have branched out from drug trafficking in recent years and are involved in numerous other criminal enterprises, including kidnapping, counterfeiting, human smuggling and business extortion. Whoever does win the presidential election will be under great pressure to curb the violence and rethink the strategy Calderon set in motion in 2006. Back then, the president set about dismantling the local police forces he felt had been corrupted by the cartels and brought in tens of thousands of his own federal troops and police to pursue the drug lords. Some say this only led to more violence, as the cartels were now fighting not only each other but federal forces as well, and more and more civilians were getting caught in the crossfire. 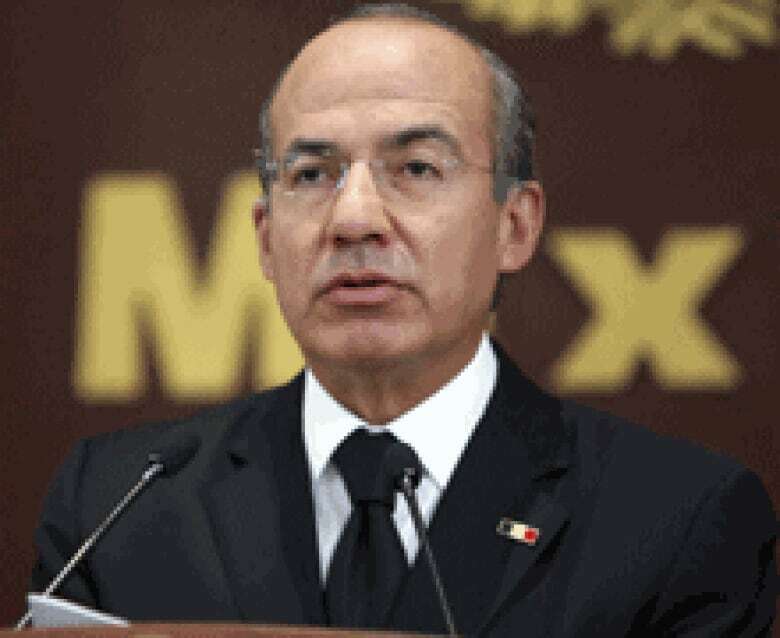 Calderon has also been criticized for his tactic of going after the high-profile heads of the cartels, which often provokes violent power struggles within the organizations that breed more killing and violence. Drug production and trafficking in Mexico go back decades, but the country's role as a supplier has grown considerably in the 2000s, as has the control Mexican cartels wield over supply routes from Colombia and other Central and South American countries. The United Nations Office on Drugs and Crime reported in its 2011 World Drug Report that Mexico's production of opium and methamphetamine has increased in recent years. It is the third-largest opium poppy cultivator after Afghanistan and Burma and in 2009 surpassed Burma in terms of potential opium production. Between 2008 and 2009 alone, the number of methamphetamine laboratories increased from 21 to 191, and seizures of the drug at the U.S.-Mexico border went up by 87 per cent between 2007 and 2009. As the drug trade has grown, so has the number of cartels that want a piece of it. Many of the family clans that controlled trafficking in the 1980s and 90s have lost their old guard and splintered into smaller criminal groups, and the gentlemen's rules the old-timers followed went out the window as fights over territory became increasingly violent. Much of Mexico's drug trade is driven by U.S. demand. It is the main foreign supplier of methamphetamine and marijuana sold in the U.S. and the main transit route for the country's cocaine and heroin. The U.S., in turn, is the primary supplier of arms to the Mexican cartels. 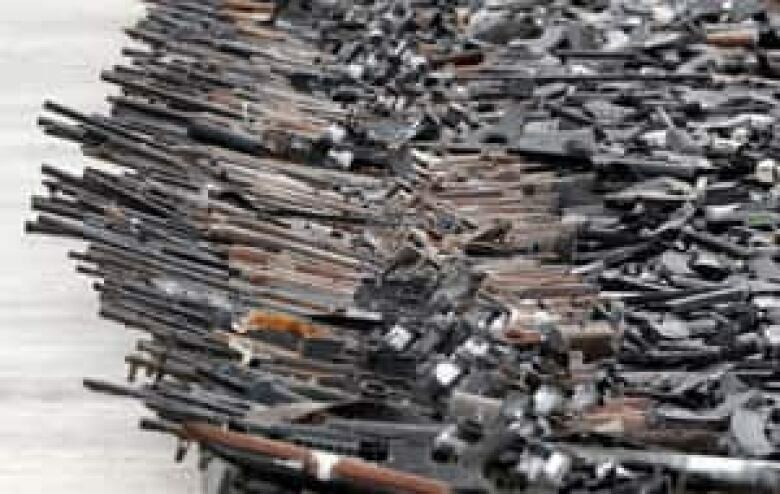 About 70 per cent of the firearms recovered at crime scenes in Mexico in 2009-10 were from the U.S., according to a June 2011 U.S. Senate report. The Mexican government's own statistics reveal that almost one-third of all drug-related homicides occur in the six states that border the U.S. Given those facts, the pressure has increased on U.S. authorities to help Mexico fight its drug problem. In 2011, the U.S. began flying unarmed drones over Mexican territory to obtain images of drug-production facilities and smuggling routes, and it has also deployed manned aircraft to eavesdrop on cartel communications. U.S. intelligence and law enforcement agencies have begun working more closely with their Mexican counterparts, even allowing them to launch clandestine operations against the cartels from U.S. territory. Mexico's network of drug cartels is nebulous and complex, with organizations merging, splintering and shifting alliances in their quest to control drug-trafficking routes. Below is an overview of some of the major groups involved in the country's drug trade, although there are numerous affiliate groups and smaller players that are not mentioned. Named after the state on Mexico's Pacific coast that has a long history of drug trafficking and where most of the country's cartels originated, this has been Mexico's largest and most powerful cartel. In 2011, its biggest rival, the Los Zetas cartel, slipped into top spot in terms of geographic reach, according to Stratfor, a geopolitical analysis firm that has followed Mexico's drug wars. Los Zetas now operates in 17 states to Sinaloa's 16, but Sinaloa remains powerful. The cartel is an alliance of several powerful drug lords that operates in dozens of countries. The cartel's head, Joaquin "El Chapo (Shorty)" Guzman Loera, was one of the most-wanted drug barons in the world. He escaped from a high-security Mexican prison in 2001 and manged to elude capture for 13 years until he was arrested by Mexican marines and U.S. agents on Feb. 22, 2014, ignominiously pulled out of bed in an early-morning raid on his condominium apartment in the resort town of Mazatlan, his own stronghold. Guzman had been described as "the world's most powerful drug trafficker" by the U.S. Treasury Department, and U.S. authorities had put him on the list of traffickers whose arrest carries a $5 million bounty. His name has appeared on the Forbes list of the world's richest people, which gave his estimated worth as $1 billion US. In 2011, U.S. law enforcement agents tracked Guzman's young wife to southern California where the U.S.-born former beauty queen gave birth to two twin girls before returning to Mexico. According to the L.A. Times, the father's name was left blank on the babies' birth certificate. Another one of Sinaloa's top leaders, Ignacio "El Nacho" Coronel, was killed by the army in July 2010. Sinaloa members loyal to El Nacho suspected other cartel members had betrayed him and formed a splinter group, Cartel de Jalisco Nueva Generacion, which after a brief period of vying for control of Guadalajara has reconciled with Sinaloa. The Sinaloa Federation operates on a large scale, as was shown in July 2011 when police in the state of Baja California discovered a 120-hectare Sinaloa-operated marijuana plantation, the equivalent in size of more than 200 football fields. The cartel also operates large methamphetamine laboratories and is Mexico's main producer of the drug. 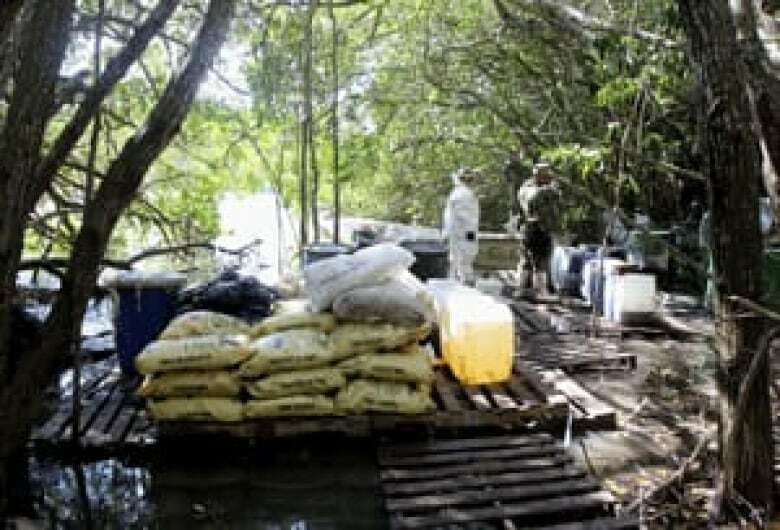 The government has recently made some inroads against Sinaloa's methamphetamine operations, raiding labs, seizing chemicals needed for production of the drug and in February 2012 arresting the alleged boss of the cartel's meth operations, Jaime Herrera Herrera. This has forced the organization to move some of its production to Guatemala, observers say. The cartel is known for buying off government and military officials. Some suspect it has ties to Mexico's governing National Action Party and as a result gets favourable treatment from justice officials and law enforcement in return for providing incriminating information about its competitors. This mode of operating by bribing officials is one of the characteristics that distinguishes Sinaloa from Los Zetas, according to Stratfor. Although both cartels have their share of blood on their hands, the Zetas tend to prefer brutality over bribery while Sinaloa leans more heavily on corruption tactics, says Stratfor's most recent analysis. Together, the two groups control the bulk of Mexico's drug trade, with Los Zetas active along the country's east coast and Sinaloa dominating the west, although both have tried to make incursions into each other's territory in the past year, leaving a trail of bodies in their wake. The former armed wing of the Gulf cartel, the Zetas cartel is considered the most violent and ruthless criminal organization in Mexico. It controls much of Mexico's Gulf coast, including the Yucatan Peninsula, and has access to trafficking routes from Central America. Made up of former special forces troops, the Zetas are highly organized, well armed and equipped, and known for their brutal tactics, which include beheadings, torture and indiscriminate slaughter. An example of the latter is the August 2010 killing of 72 migrants blamed on the Zetas. The bodies of the migrants were found dumped in a mass grave in Tamaulipas state near the U.S. border. The Zetas are also suspected of orchestrating the August 2011 arson attack on a Monterrey casino that killed 52 people. 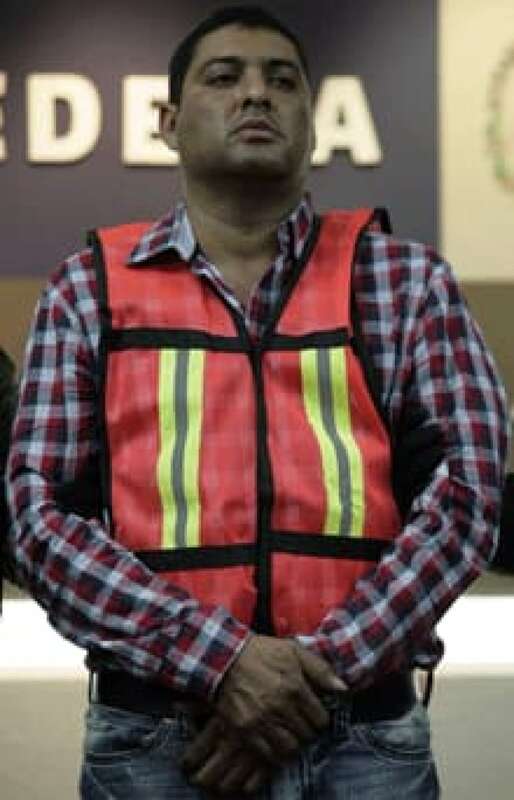 Mexican police arrested a high-ranking member of the group, Carlos Oliva Castillo, in connection with the attack, which one of the other suspects arrested said was carried out because the casino owner refused to pay extortion money to the Zetas. The Zetas are known to have influence over security forces, which has enabled them to carry out brazen prison breaks and attacks on police stations and other high-profile government targets. During Castillo's arrest, Zetas gunmen opened fire on security forces in an attempt to rescue him. 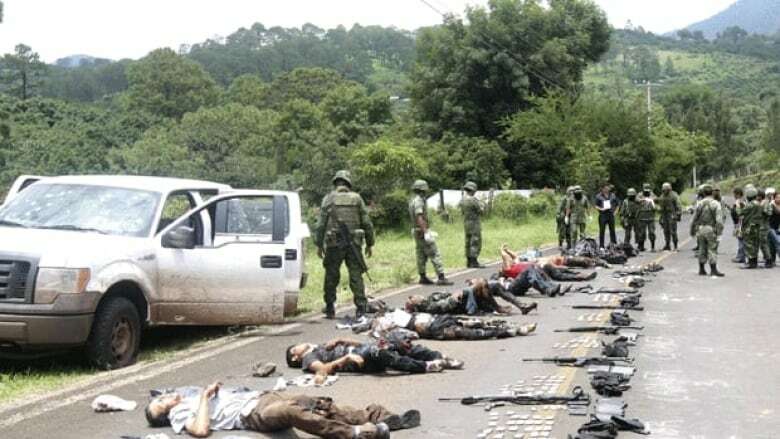 According to Stratfor, 17 Zetas cell leaders and plaza bosses, those who control the cartel-affiliated cell in a particular geographic area, were killed or arrested in 2011, and the group suffered losses in Veracruz, undermining its presumed dominance of that eastern coastal state. It retaliated against Cartel de Jalisco Nueva Generacion, the Sinaloa-affiliated organization that carried out the Veracruz killings of Zetas members and supporters, by launching attacks on it and Sinaloa in two Sinaloa-controlled states, Jalisco and Sinaloa. Despite its losses and a major military offensive on the cartel's activities in several states, it remains the dominant group in Mexico's eastern region. A once-powerful and storied cartel that has lost influence since the 2004 arrest of its leader, Osiel Cárdenas Guillén. Based in the northeastern state of Tamaulipas on the Gulf of Mexico coast, it has been waging turf wars against its former armed wing, the Zetas, in that state as well as in two other northern border states, Nuevo Leon and Coahuila. The Zetas split from the cartel in 2010 and are now one of Mexico's most powerful criminal groups. Infighting and the arrest of several of its leaders who sought refuge in the U.S. as a result of the internal power struggle has divided and weakened the group. Los Rojos, one of the factions duelling for control of the organization and formerly an armed wing responsible for providing security for its leaders, is believed to have the upper hand. The cartel operates in the northern border city of Ciudad Juarez, a coveted trafficking point that has earned the reputation of being the most violent place in Mexico. The Juarez cartel's bloody rivalry with the Sinaloa Federation has led to almost 6,500 deaths in the city of 1.4 million between December 2006 and December 2010, 19 per cent of all homicides in Mexico in that period. More recently, the power of the Juarez cartel, also known as the Vicente Carrillo Fuentes Organization after its leader, has diminished, as have the number of deaths in Ciudad Juarez, falling from 3,100 in 2010 to less than 2,000 in 2011. Sinaloa succeeded in killing one of the cartel's leaders, Francisco Vicente Castillo Carrillo, and has made incursions into its control of the Juarez drug route, although according to Stratfor, the Juarez cartel still controls the three main points of entry into El Paso, Texas. The cartel has also been hurt by the arrival of a controversial new police chief, Julian Leyzaola, a retired lieutenant-colonel who took over the Ciudad Juarez police department in March 2011. Leyzaola has been credited with reducing violence in Tijuana but has also been singled out by organizations such as Amnesty International for his heavy-handed tactics. The cartel is allied with the Zetas and has carried out operations with the Zetas in Chihuahua state in attempt to rout Sinaloa from the area. Like other cartels, it also uses smaller local gangs to control territory and secure drug shipments. The Familia cartel, based in Calderon's home state of Michoacan, has been usurped by one of its splinter factions, the Knights Templar, or Caballeros Templarios. Most of its leaders have crossed over to the new group, leaving La Familia a shadow of its former self. The original cartel was known for its bizarre brand of cult-like religious ideology. It began as an anti-drug vigilante group before moving into the drug trade itself, famously signaling its entry into the business in 2006 by throwing five severed heads onto a nightclub floor. Its fight with the Zetas over territory is what set off the government crackdown against the cartels in 2006. It was the main supplier of methamphetamine before its charismatic leader, Nazario Moreno González, known as El Mas Loco ("The Craziest One"), was killed by police in December 2010 and Sinaloa stepped in. Following his death, the group split into two factions, the Knights Templar and a weaker splinter group that retained the Familia name. The head of the latter, Jose Mendez Vargas, was arrested in June 2011, which reinforced the Knights Templar as the dominant faction. Once a powerful player in Mexico's drug trade, the cartel, founded by the Arellano Felix clan, has been diminished since the arrests and assassinations of the five brothers who once led the organization and has lost control of the drug smuggling, extortion and kidnapping racket in the strategic northwestern border town of Tijuana. It is now led by a nephew of the brothers, Fernando Sanchez Arellano, known as El Ingeniero, "the Engineer." After the arrest of the last-remaining brother, Eduardo Arellano Felix, in 2008, the cartel split into two factions, allying, respectively, with Sinaloa, the clan's long-standing enemies, and the Zetas. A bloody round of infighting ensued and ended only after the head of one faction, Eduardo Teodoro Garcia Simental, was arrested in January 2010. The group's influence continued to decline and took another blow when in November 2011 its chief enforcer, Juan Francisco Sillas Rocha, was arrested. Today, the group is merely an "impotent and reluctant subsidiary of the Sinaloa Federation," according to Stratfor. Established by the Beltran-Leyva brothers, who used to head up security for the Sinaloa cartel, the group split from Sinaloa in 2008 after the arrest of Alfredo Beltran Leyva and allied itself with the Zetas, setting off a violent turf war in Sinaloa state. 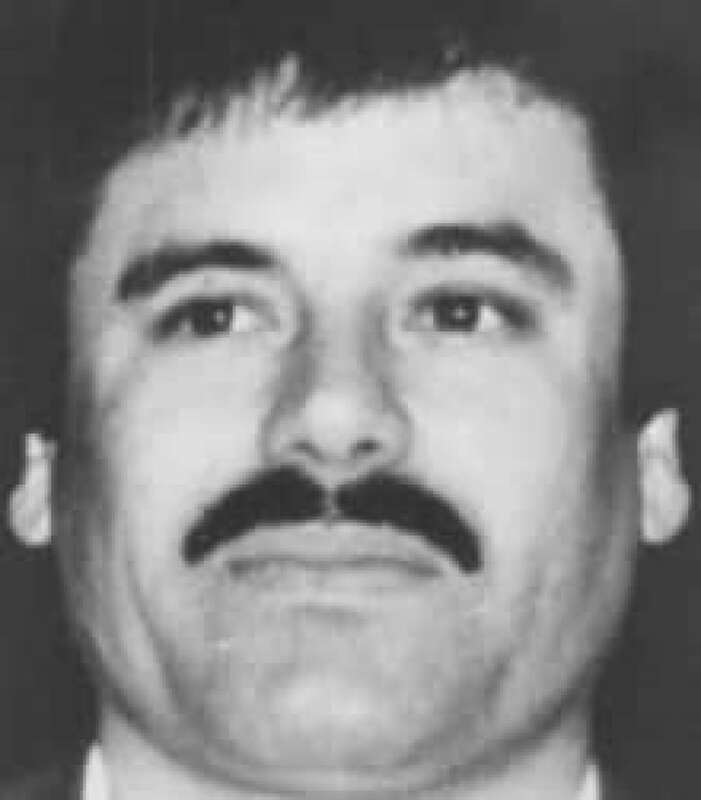 Leader Arturo Beltran-Leyva was killed in a navy operation in 2009 and was succeeded by the middle brother, Hector Beltran-Leyva, but with Arturo's death and arrests of other top cartel members, the group was severely weakened. An internal power struggle ensued between Hector and Edgar Valdez Villareal, a Texas-born lieutenant in the organization known as La Barbie for his good looks, and the group eventually disintegrated. Hector Beltran-Leyva formed his own splinter group, the Pacifico Sur cartel, which has allied itself with the Zetas but remains weak. 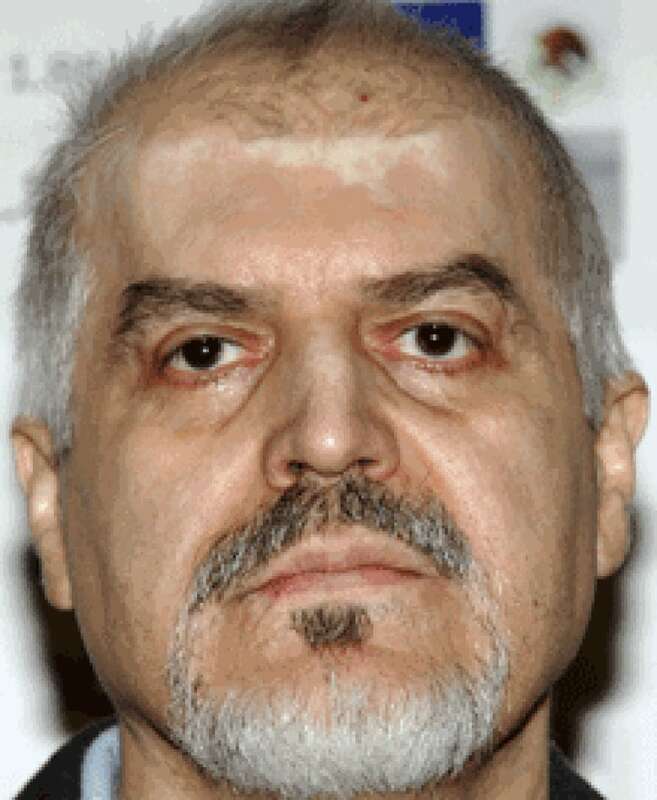 Villareal was arrested on drug trafficking and other charges in August 2010 and remains in a Mexican prison waiting to be extradited to the U.S. Several of his successors have also since been arrested. The remaining Beltran-Levya members have dispersed among smaller criminal groups and the Sinaloa Federation.